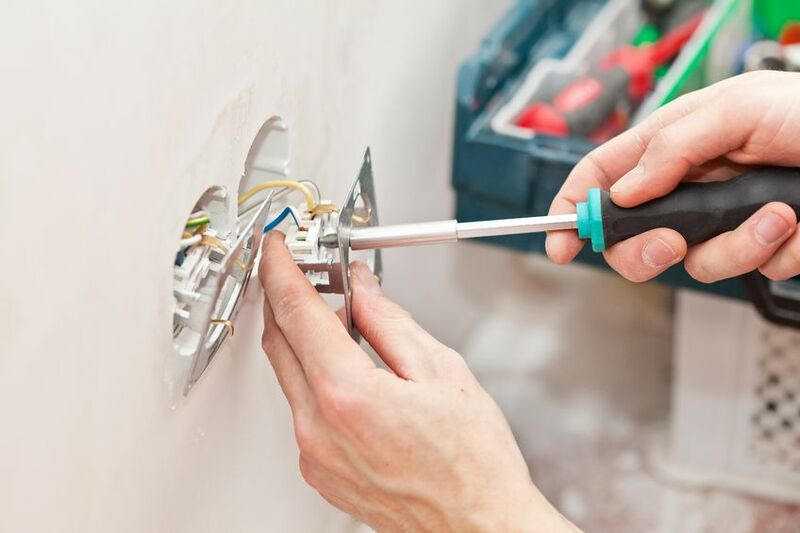 Contact us today to discuss how we can assist with your wall sockets. We’re not just talking about tripping over power cords! We’re talking about a power trip (and not the kind your boss takes, either). Many properties built before and during the 1960s weren’t built to meet the needs of our current electronic age, which means there are not nearly enough power sockets installed in the rooms of these houses. We often see people using multiple double plugs or multi-boards to accommodate plugs for heaters, electric blankets, hair dryers and bedside lamps off one socket in their bedroom and its here that the power trip problem begins. Using one wall socket for a number of appliances can cause circuits to be overloaded and ‘trip’ – shutting down power to the whole circuit, not to mention increasing the risk of a fire. Contact us for an obligation-free assessment and quote to install extra wall sockets in your home and save the pain caused by avoidable power trips. We service the entire Wellington region.